A tiny, 70-year-old farmhouse on the prairies served as a footprint for a dream. When we renovated and expanded our home in 2008, we did so with the goal of sharing this beautiful space with like minds. 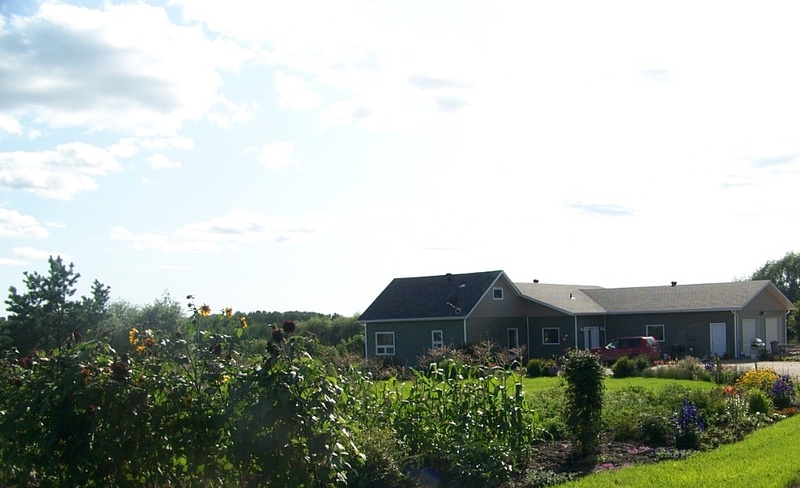 We knew that our new home needed to be full of light, bringing in as much of the prairie landscape in as possible. It also needed to have spacious common areas as well as private retreats, which have easy access to the outdoors. We wanted to provide an ambience of comfort and privacy, with company and conversation close by. Our family and friends were the first to stretch out in the new space, to breathe deeply and enjoy the peacefulness of the countryside. Each time a visitor left us–leaving lingering vestiges of good conversation, music and meals–our home felt enriched. We thought, why not broaden our horizons and offer this experience to more? A bed and breakfast seemed an obvious answer. We named our home La Campagna, a word that bridged our two cultures. In Russian, it means company and in Italian, countryside. 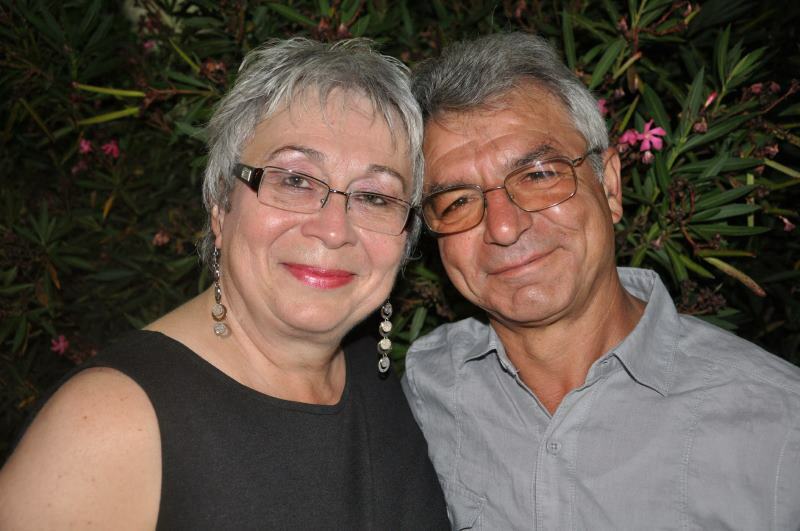 Alfredo and Linda are the proprietors of La Campagna. Alfredo is from the Puglia countryside in Italy; Linda is of Russian heritage and grew up the heart of the Canadian prairies. Although from different cultures, they were both raised in families who respected the land and its bounties. Food was always simple, honestly grown and prepared with love. They have continued that tradition in their home, with the goal of sharing it with as many people as they can. Alfredo came to Canada as a teenager in the mid-60s and has worked mainly in residential development and now devotes his time to the business, the garden and the yard. Linda and her children have been back in Saskatchewan since 1980 and she maintains full-time work nearby. For information and reservations, please contact us at 1-306-563-6077 or lacampagnabb@gmail.com.